Through a series of Challenges & Requests, Snapwire and Getty Images have teamed up to give you a chance to earn a spot in the Getty Images Collection. 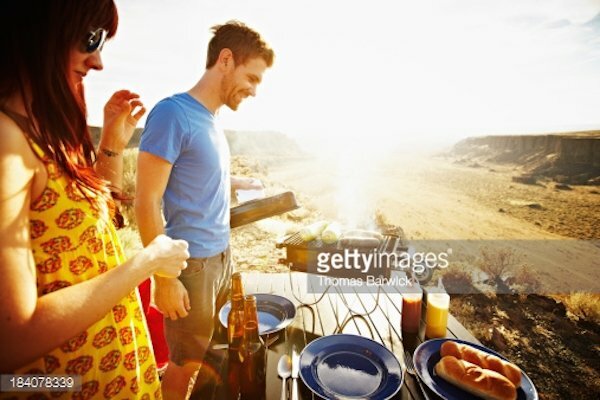 For this Challenge, Getty Image Editors want to see the best of weekend barbecues, outdoor gatherings with friends, and iconic images of the meals and beverages of Summer. 3 years ago - Thanks for the request and purchase Getty! Look forward to working with you in the future! 3 years ago - Thank you so much for the nominations! This is so fun! 3 years ago - Thanks for the nomination, I appreciate it. 3 years ago - Thank you for the nomination :)) I really appreciate it! 3 years ago - Yes, the images hosted on Getty Images direct site will be sold. Each photographer chosen will have their own individual agreements on licensing through Getty Images. 3 years ago - @Getty Images Just double checking. So all nominated images will be hosted on a collection on Getty's site. Will these images be sold? If so, do the funds through the sales on Getty's site go to the Snapwire photog? 3 years ago - So nominated images will be hosted on Getty Images directly. Will purchases of said photos made on the Getty Images site be paid to photographers through Snapwire, then? 3 years ago - Can it be boat BBQ settings? 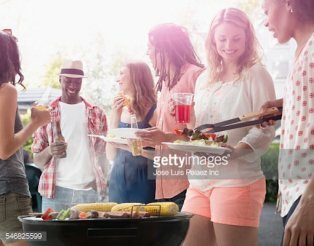 BBQing on the water people scene? 3 years ago - It will be hosted on Getty Images' direct site as the "Snapwire Collection" and will also be available on Snapwire's site. 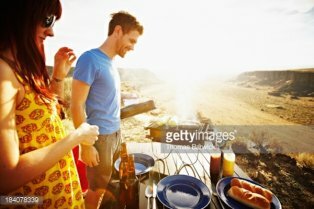 3 years ago - Will this "Getty Images Collection" be hosted on Snapwire? 3 years ago - More social settings please. Vibes is slang for a distinctive emotional atmosphere. 3 years ago - These all look so good that now I am hungry!